Millions of people rely on city water every day for many things. There’s a lot that goes into making sure the water that’s distributed to the public water supply is safe. What stops the water from getting contaminated and how does the process work? It’s a system called backflow prevention. Backflow prevention is a device that stops backflow, and backflow is all the less than desirable items you’d want to find floating in your glass or bathtub. 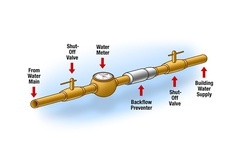 Backflow is caused by backpressure, which occurs downstream pressure rises above the water system’s pressure. 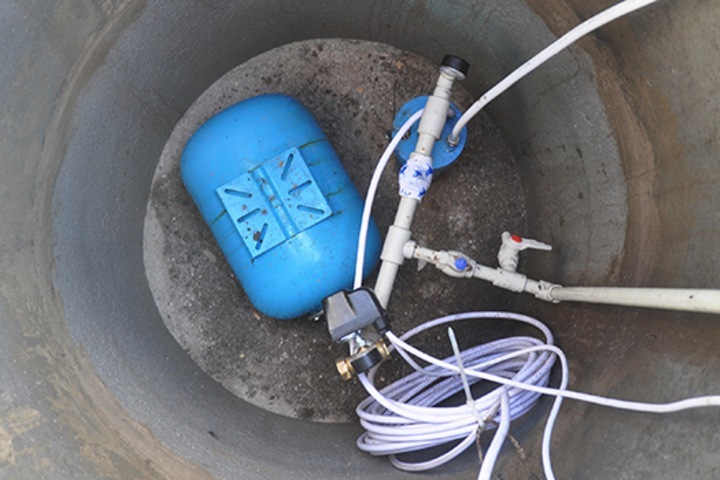 A backflow prevention device keeps the water in your pipes flowing in one direction only, never reversing directions and allowing contaminants into the water supply. What is the best way to know this is or could be a potential issue for your pipes? 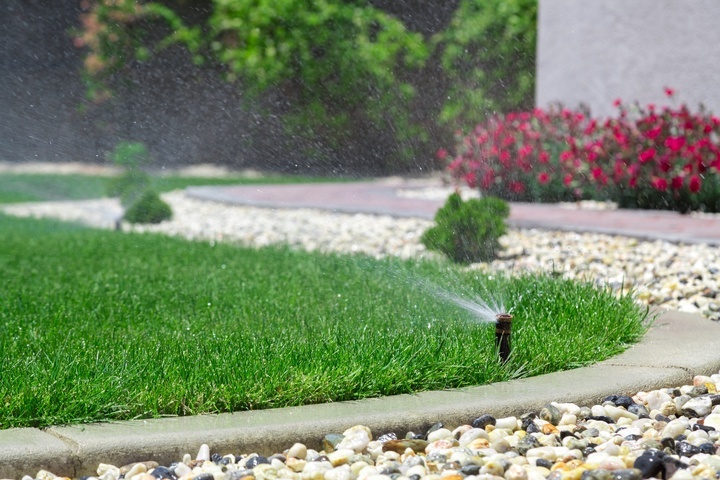 Besides city water, this problem also affects those with wells on their property and those with irrigation systems in their yard. In newer homes, these devices are usually built-in with the pipes. 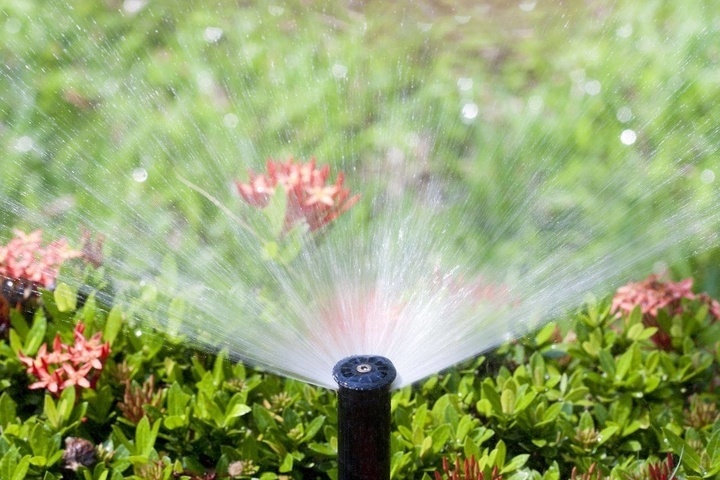 To make sure everything is in proper working order and backflow prevention devices are put into place, it’s encouraged that you have a plumber inspect your home’s water system. Testing the device is an affordable process that can also be performed by a plumber during an inspection. With city water, there is usually a notice that goes out to those with water services a month before the mandatory testing date. It’s a quick process, only taking between 10 and 30 minutes. Those who use well water will need to do this process on their own and are not required to get testing done by a specific date. Don’t wait until your water starts looking funky and not tasting fresh, make sure your backflow prevention devices are installed and doing their job!